Most easy, efficient and low cost geothermal systems for retrofitting civil and historical buildings. 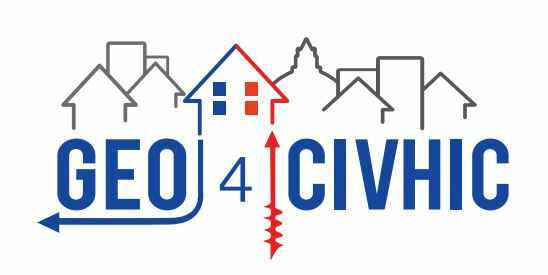 The main goal of GEO4CIVHIC is to develop and demonstrate easier to install and more efficient ground source heat exchangers, using innovative compact drilling machines tailored for the built environment. The project also aims to develop or adapt heat pumps and other hybrid solutions in combination with renewable energy sources for retrofits through a holistic engineering and controls approach, for improving the return of investments.